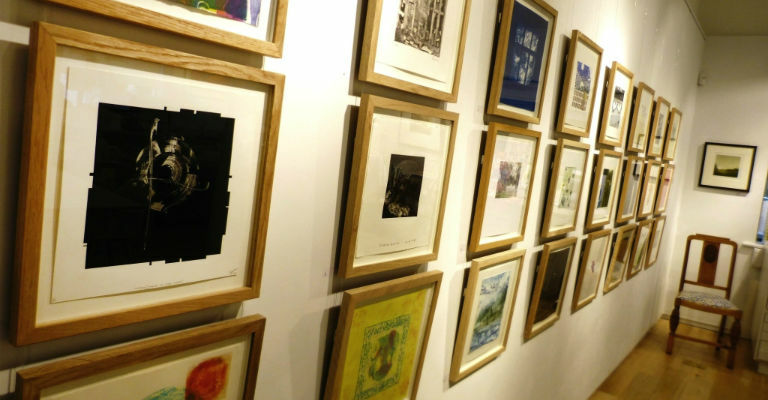 Now in its tenth year, Northern Print’s annual Northern Footprints exhibition celebrates twelve months of printmaking by its own studio artists. All prints measure 12 inches (or one foot) square and have been created in the organisation’s studio by printmakers from around the region. You will find a broad selection of work at this exhibition which showcases a variety of media including screenprints, woodcuts, etchings and linocuts. As the work is so diverse, this is an ideal introduction to the world of printmaking for visitors who are new to the form and as all work is available to purchase then you will be sure to find a piece that will brighten your home ready for spring.